Forty Toes: Izzy and Ivy GIVEAWAY!!!!!!!!!!!!!!!!! 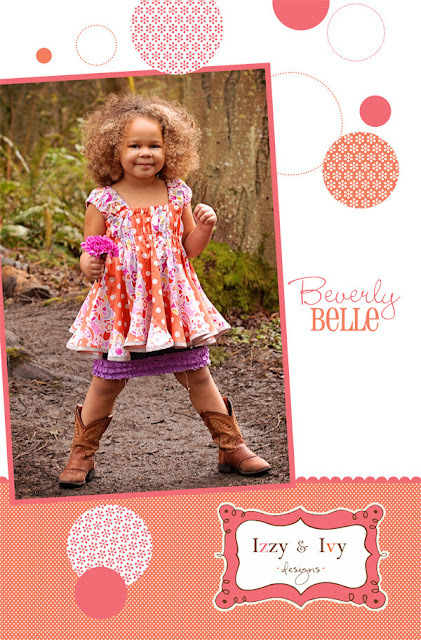 I can not even begin to tell you how much Shasta from Izzy and Ivy Designs means to me! It was almost 2 years ago now when she contacted me to shoot pattern covers! I have to say it did cross my mind I can fake it! LOL! But I didn't I came clean with Shasta I think you have the wrong person for the job! I have NO IDEA what I am doing! Let a lone what you would need for print work! Shasta was like no you can do this! 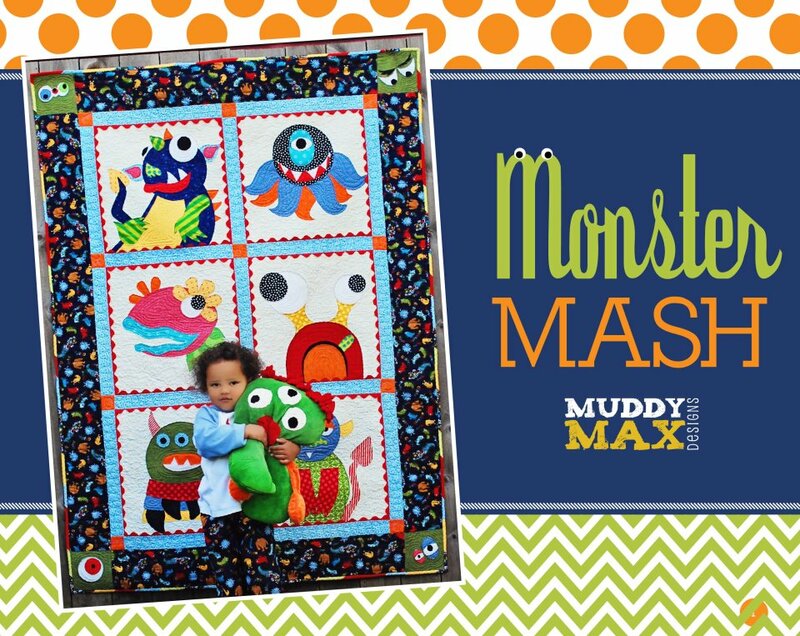 I want my patterns to reflect diverse models and we want your baby! Oh my GOSH! Did you know I shot those pics and sent them to her only to find out I had them in too high of an ISO for print and had to shoot those all over again! I was so embarrassed! Thought this lady must think I am CRAZY but instead she came back several more times! She has been so kind! She was the first designer to tell me I should get paid! She also told me that after she went to market with my daughter on her covers I would get a ton of work and OH MY was she right! Things NEVER slowed down for Forty Toes Photography! I LOVE you Shasta for being an AWESOME Mother, FANTASTIC Designer and a GREAT friend! You truly are a BLESSING to so many! Don't forget to SHOP their patterns here! 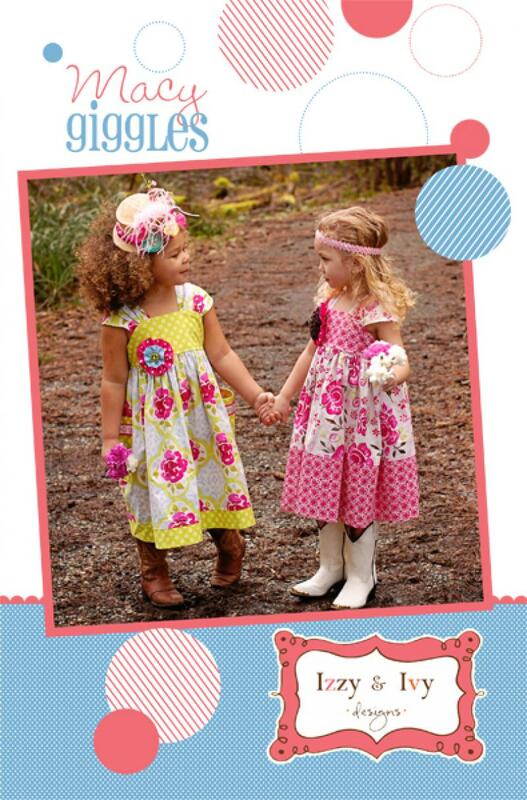 She is GIVING one of each of her patterns and a 100 dollar gift card to Joann's! 1. Like Izzy and Ivy Fan Page HERE! 2. 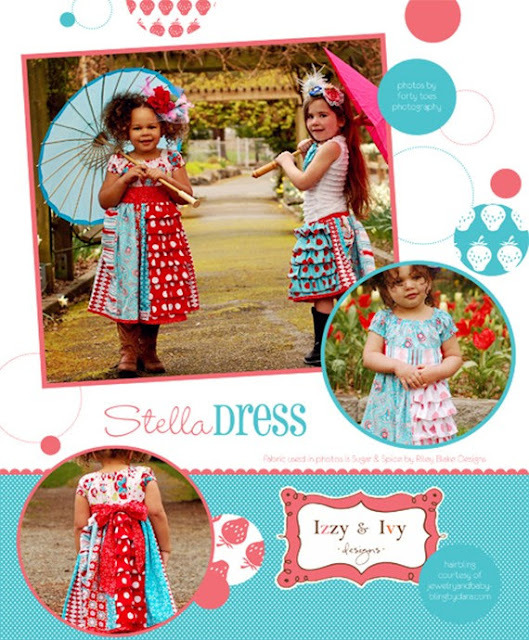 Leave LOVE on Izzy and Ivy Fan Page HERE! 1. Subscribe to her BLOG HERE! 2. Share this GIVEAWAY on FB and tag Forty Toes Photography! Follow the directions laid out below! Make sure and come back here tomorrow from another GIVEAWAY! Don't miss out these GIVEAWAYS going on now! made a post on her fb :) this is really an amazing giveaway! thank you both! Love sent! She has some amazing clothes! I so hope I win! commented on the page! this is an awesome thing!! Oh my stars! My husband will not be happy for the introduction to Izzy and Ivy, but I am! I left some love on her page and cannot wait to dive into reading her blog. Thanks! Left some Love for those cute Izzy and Ivy Gals! I'd love to win for my baby girl! I did every entry! Thanks for the giveaway! i did leave love for izzy and ivy designs. Left some love! Great giveaway! I left her some love. left love. What gorgeous patterns. left love stating "new fan from Photographic Memories by Bella. sent by Forty Toes Photography(:"
love is oozing from every orifice on their page. Showed some love on the Izzy and Ivy FB page! I subscribed to Izzy and Ivy's blog! 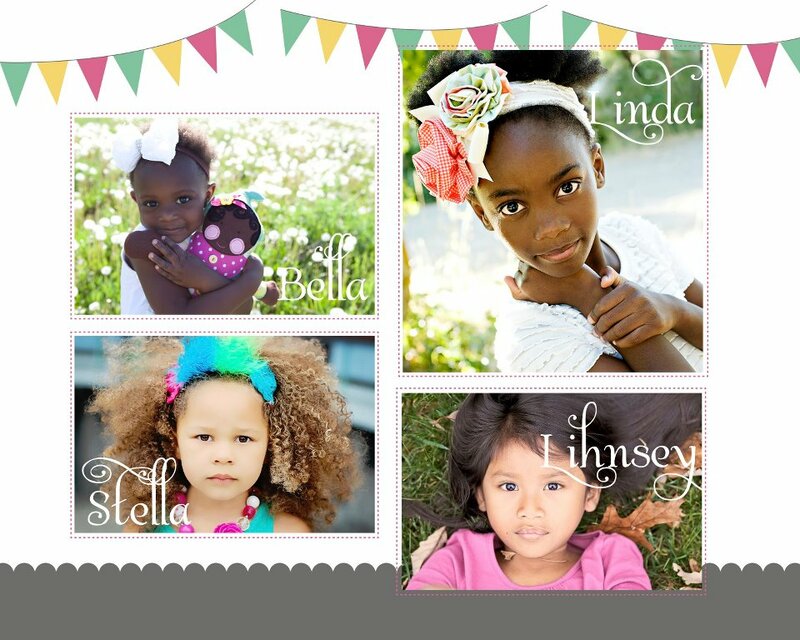 subscribed to Izzy & Ivy blog - adorable! Left love on Izzy's page! What a cute page! Would love to win!! Subscribed to her blog and left love on her page!! Left some love on Izzy & Ivy's fan page!! Thank you so much for the chance to win!!!! I left some love and I follow her blog. Thank you! I left LOVE on her page! TY for the giveaway Forty Toes~!~! left a comment on Izzy and Ivy! I left love on her FB page as Mechele JOhnson. I love Izzy and Ivy! So hoping to win this one! left some love.. new fan of Izzy and Ivy Designs Thanks so much for a wonderful giveaway! posted on I&I FB page! I left some Love for Izzy and Ivy on their FB page! LOVE them!!! Just subscribed to their blog also. How exciting! Thank you for the.chance! so glad you never gave up! Liked, left love, and subscribed! I am a new fan, I left thanks on the wall. I left love and signed up via RSS reader! Accept this review and we will spare a mythical creature!